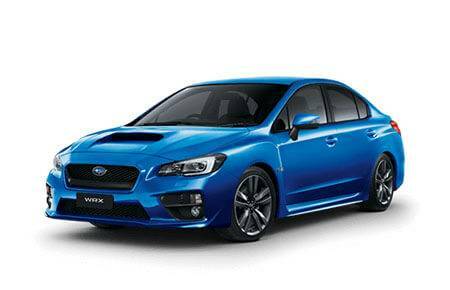 The highly anticipated, long awaited, game-changing Impreza is FINALLY here! 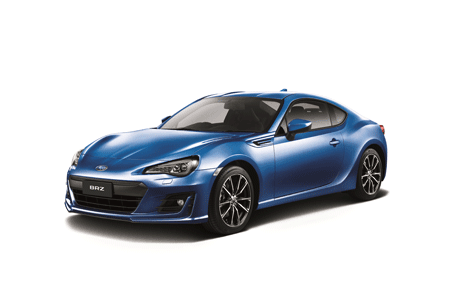 It ~*~WON~*~ Japanese car of the year before it even hit Australian shores! With features such as Proximity Key and Reverse Camera as standard, even the entry level has conveniences too advanced for it's price tag. This 2.0i-L Sedan packs the features - at the second tier of a 4-car line up, the 'L' offers features unrivalled in it's class. Take in the extremely advanced premium infotainment system - presented to you on an 8'' colour touch screen. Connect to Pandora, Apple CarPlay, Android Auto or just Bluetooth streaming. Voice control your commands! Charge multiple accessories with multiple USB ports. Relax in dual zone climate control, a BRAND NEW ergonomic and stylish seating design, leather steering wheel and gear shift lever - it's all here! What about safety? 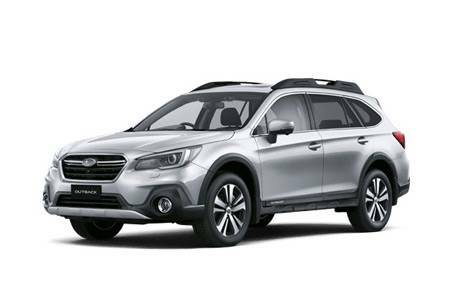 Subaru are renowned for their safety and our Engineers are continuing to take it seriously. 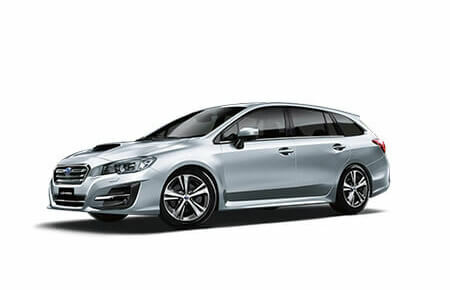 Introducing EYESIGHT, Subaru's advanced Active Safety technology is now available on Impreza 2.0i-L, 2.0i-P and 2.0i-S. With eyes on the road at all times, EYESIGHT can detect signs of fatigue and distraction in its driver and keep you safe. If can make life easier with Adaptive Cruise Control and it has an impressive emergency braking reaction time which will assist you to avoid accidents or collisions with pedestrians, animals and other vehicles on the road. Enjoy lower insurance premiums and peace of mind while using our roads. 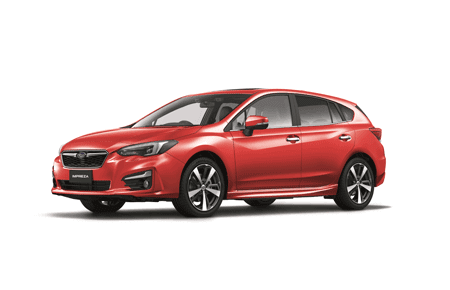 A lower body, a lower motor positioning and a touch more width gives your new Impreza improved balance and coupled with the AWD proudly fitted to all of our passanger cars, you will be cornering safely and enjoyably for many years to come. 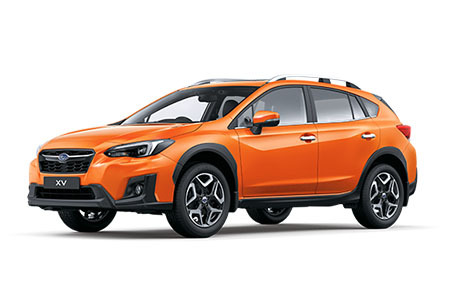 The ALL NEW Subaru Global Platform debuted in the Impreza increases collision safety and the addition of a crush box at the front further protects you from the effects of front on collisions. 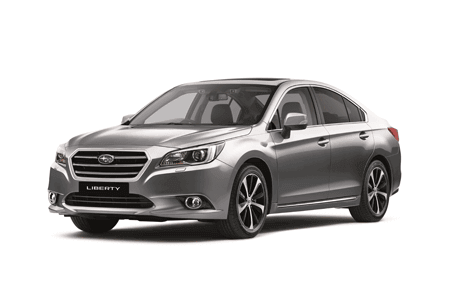 The new-generation Subaru Impreza is undoubtedly an improvement on its predecessor. It is more mature, more sophisticated and more grown up, while also offering more appeal to younger buyers with its arguably prettier design, improved infotainment and better road manners. - Matt Campbell, Car Advice. It is both quiet and refined on the road, high quality inside and, importantly for Subaru, it really is fun to drive.